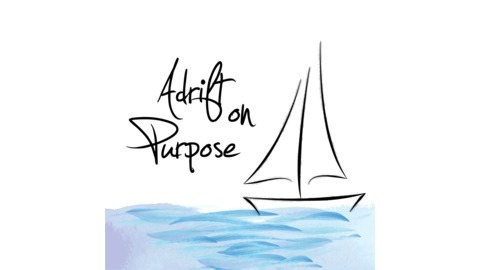 We are Lis Hubert & Meghan Seawell, and we started Adrift on Purpose because we’re both interested in what it means—and what it takes—to live a life of choice vs. a life of obligation. What does that look like, both for ourselves and for others? So, we want to interview people who have made interesting choices and crafted unique lives, to find out what challenges, decisions, and forms of guidance they’ve encountered along the way. What makes them all similar? What can we emulate? When we’re not interviewing people, we want to use the time to talk about our own lives and challenges. What are we wrestling with, and where are we trying to go? What interesting things have we encountered in the world that are shaping our thinking this week? 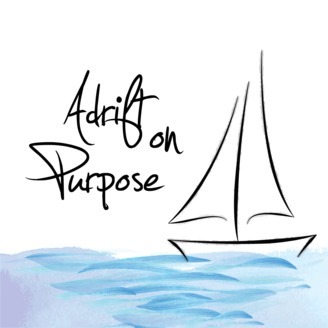 Our plan with Adrift on Purpose is to alternate between conversations with interesting people, and conversations between us (THE MOST INTERESTING PEOPLE). We don't expect to find answers, but we hope to gradually get a little smarter along the way.